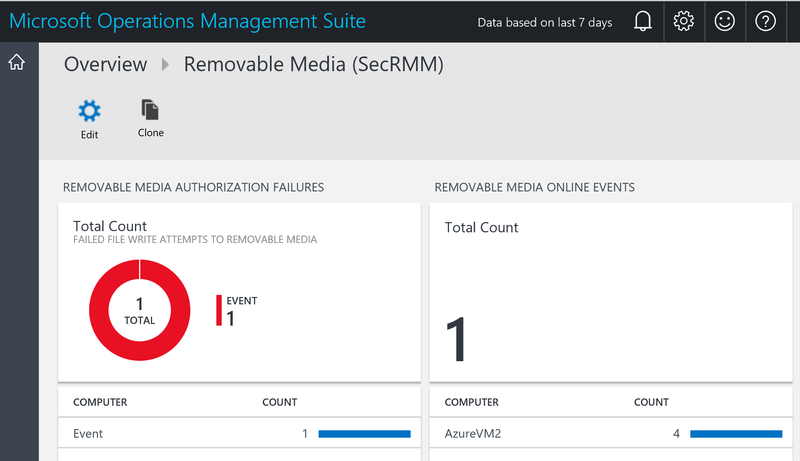 Microsoft Operations Management Suite (OMS) is an online portal product that gives you the ability to monitor security events across your IT environment, from on-premises data centers to the cloud. OMS is Microsoft’s next generation monitoring tool that is built from the power of System Center Operations Manager (SCOM). 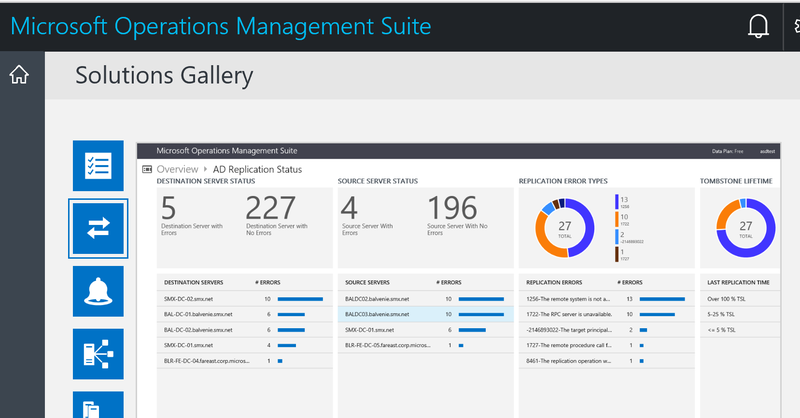 In fact, OMS can be configured to sit on top of your existing SCOM deployments. 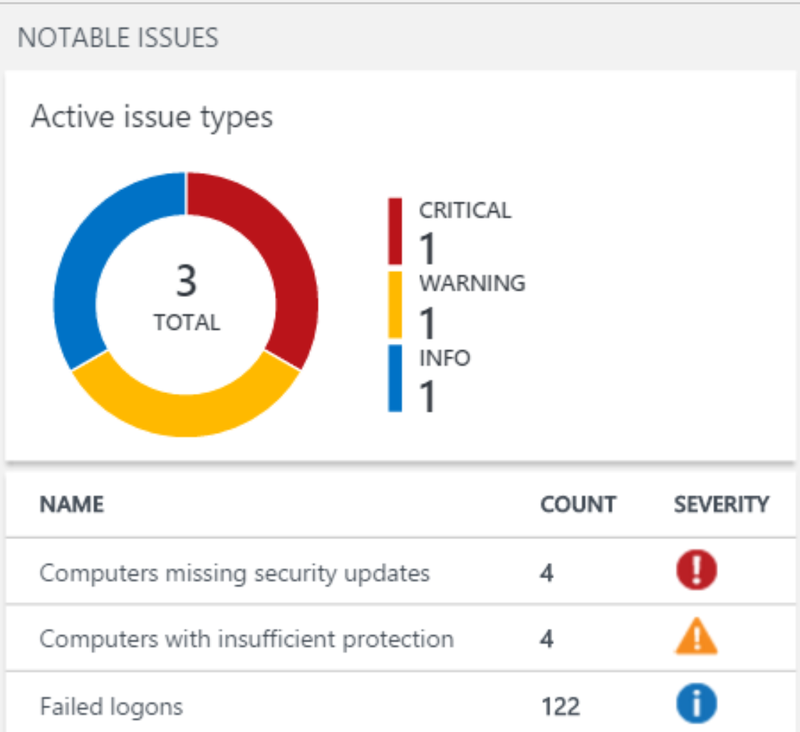 Microsoft started building OMS solutions by first providing a “security and audit” solution. OMS lets you add “solutions” based on your monitoring requirements. that make it very easy to extend your monitoring framework. It is very easy to add a solution to your OMS portal because Microsoft packages up their OMS solutions and allow you to select them from the “OMS solutions gallery”. The OMS solutions gallery is like an online store where you pick what solutions you want. Examples of some of the solutions that Microsoft offers are: Active Directory Monitoring, Exchange Monitoring. Where Microsoft has really focused though is in the security monitoring space. The security solutions include such topics as: Malware, System Update and Configuration assessments. Like SCOM and most all of the System Center products, Microsoft allows OMS to be extensible. This allows Independent Software Vendors (ISVs) like Squadra Technologies and corporations with in-house applications to build OMS solutions as well. OMS is a perfect tool to expose plug-and-play removable storage device events. Here, we are talking about USB thumb drives, external USB connected hard drives, SD-Cards and especially USB attached mobile devices. Squadra Technologies “Security Removable Media Manager” (secRMM) is Windows security software that monitors/audits and controls the use of “plug-and-play” removable storage devices. secRMM is tightly integrated into Microsoft System Center via SCCM, SCOM, Orchestrator and now OMS. The OMS secRMM solution is a perfect addition to the existing Microsoft OMS security solutions. Once the OMS solution gallery is open to ISVs, we will list the OMS secRMM solution in the OMS solution gallery. For now, you can download it from here. For more details about secRMM, please visit www.squadratechnologies.com.